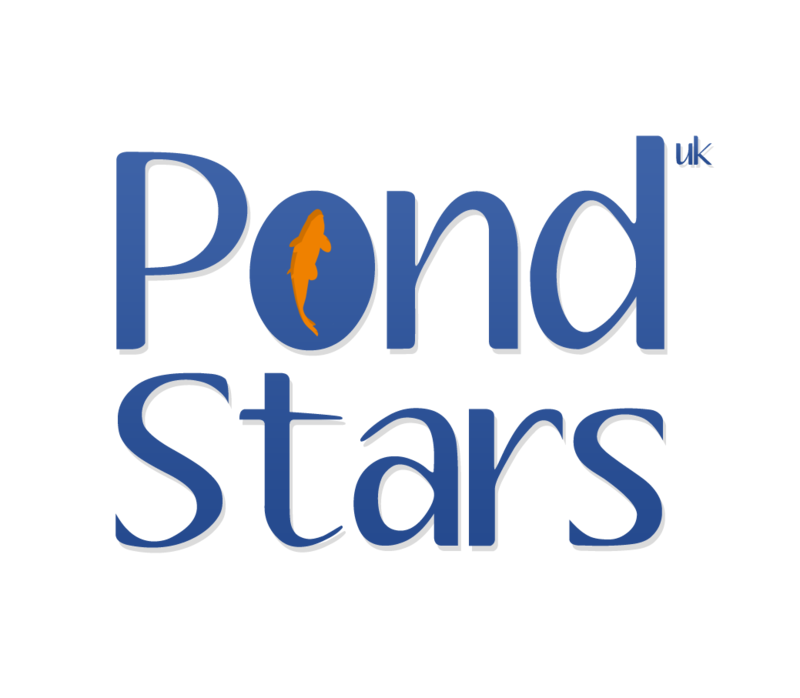 Pond Stars UK was born out of pure passion for all things koi and pond related. With over 20 years’ experience, now is the time to share the knowledge, experience and contacts all in one place! 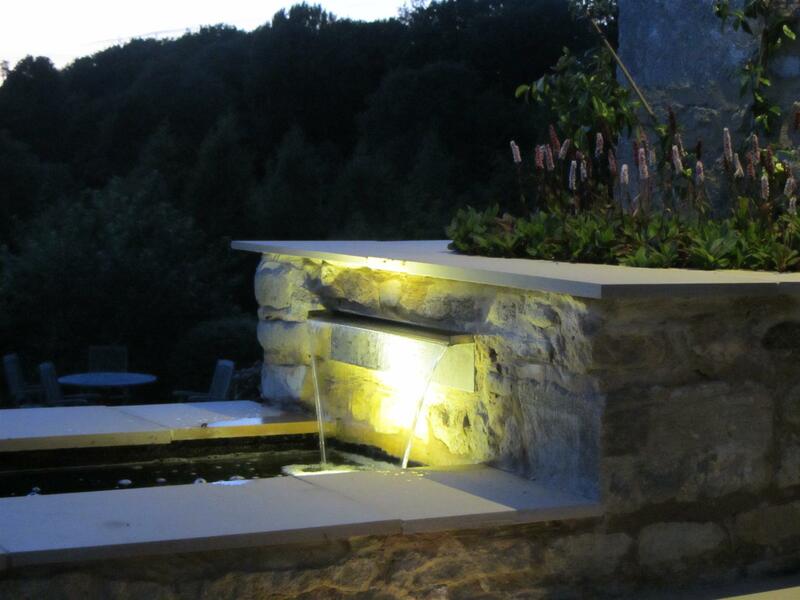 Find your perfect pond construction company for your dream pond, meet the koi experts from around the United Kingdom, get the advice you need for your pond problems, immerse yourself in all things pond! 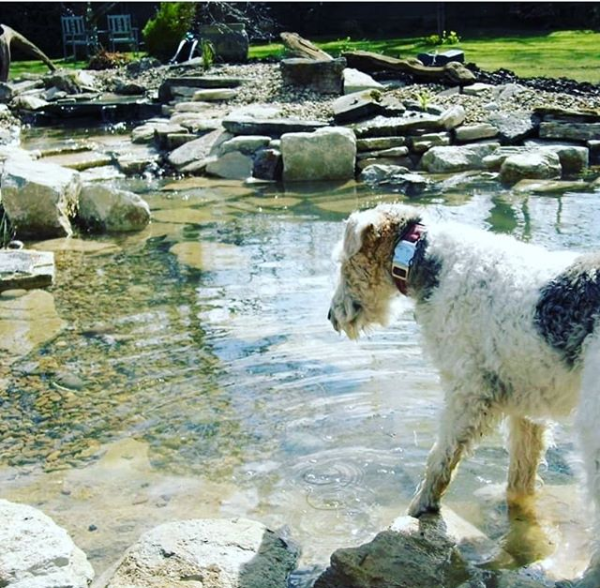 There is something for everyone, patio water features, pond design, construction and maintenance to eco-friendly filtration systems, expert plant selections and much more! Find your perfect pond builder today!